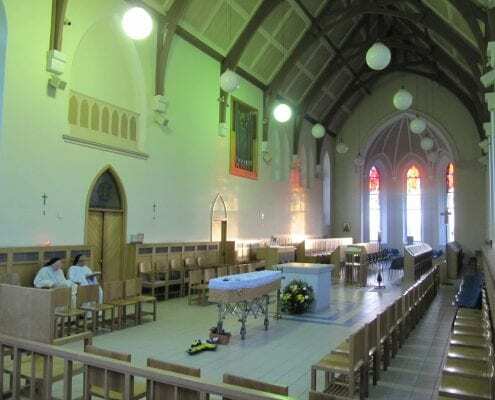 St Mary’s Abbey, Glencairn is the only Cistercian monastery for women in Ireland. 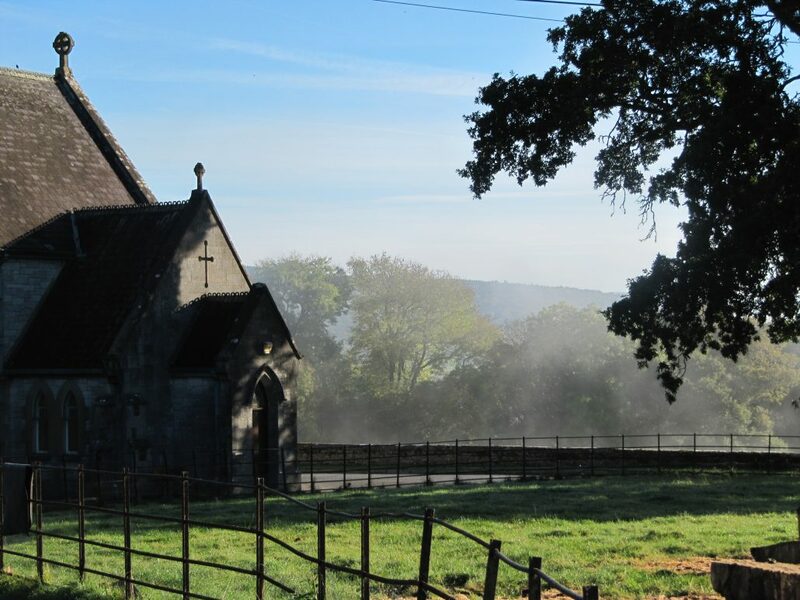 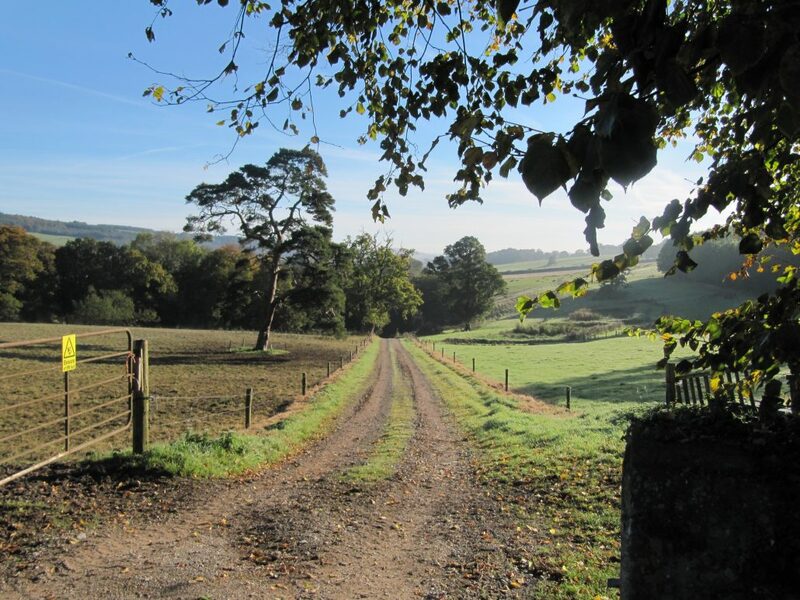 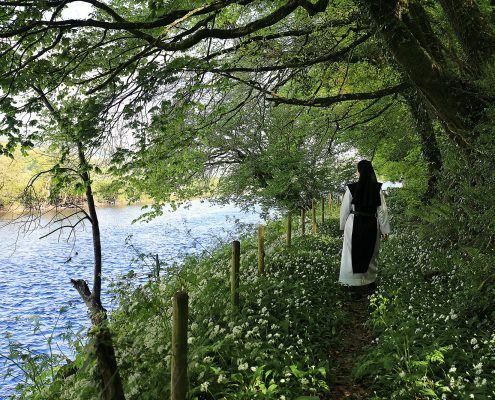 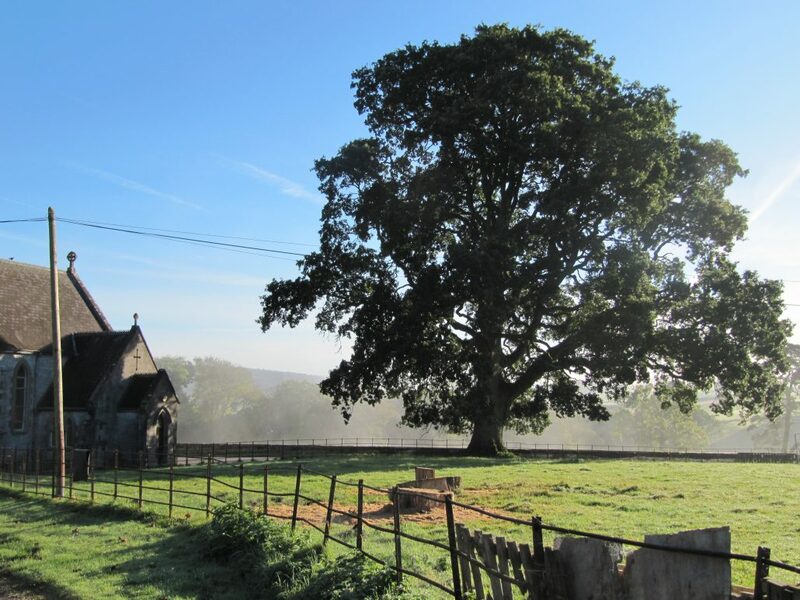 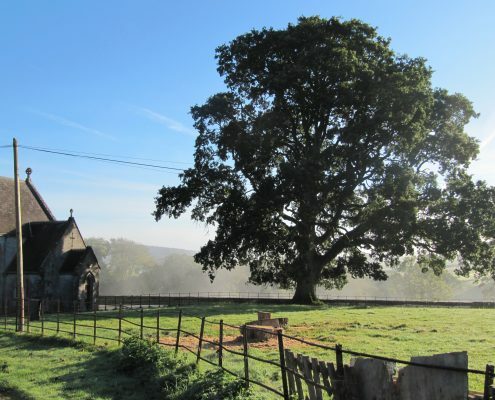 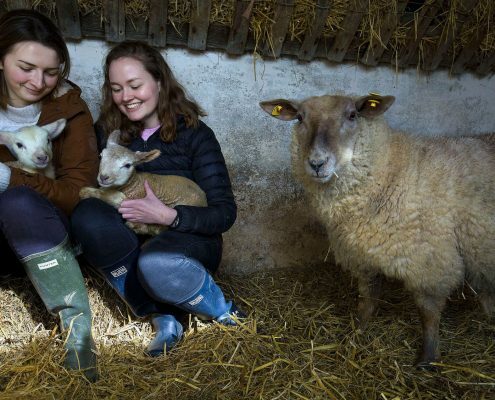 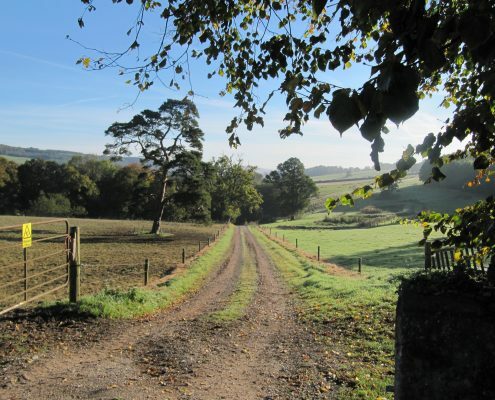 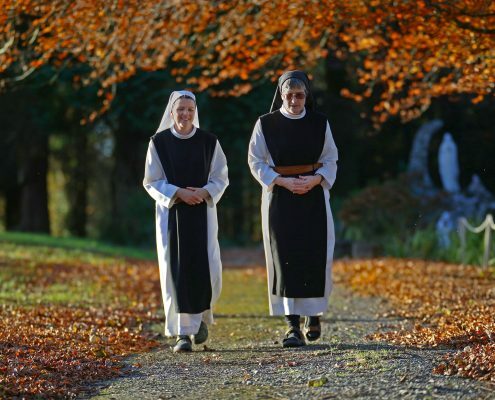 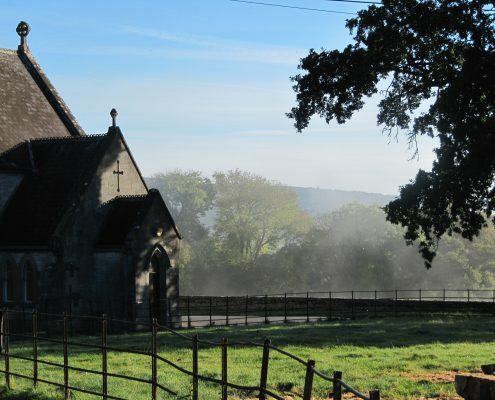 Our monastery is located in the Blackwater Valley, about three miles upstream from Lismore, County Waterford. 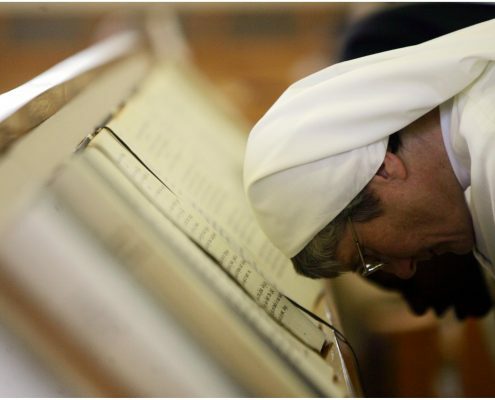 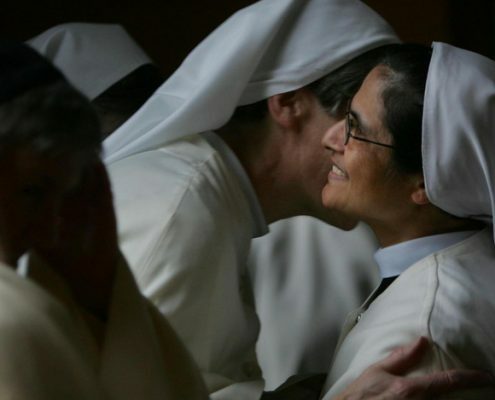 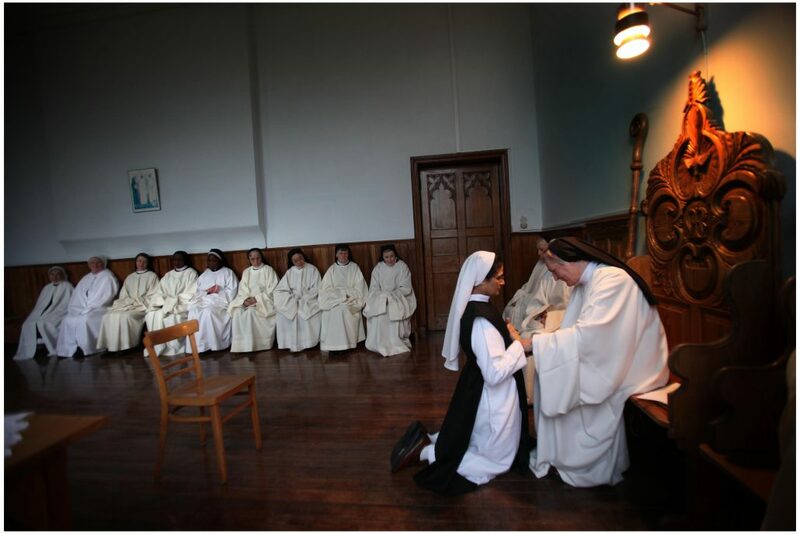 At the heart of the monastic life is the search for God. 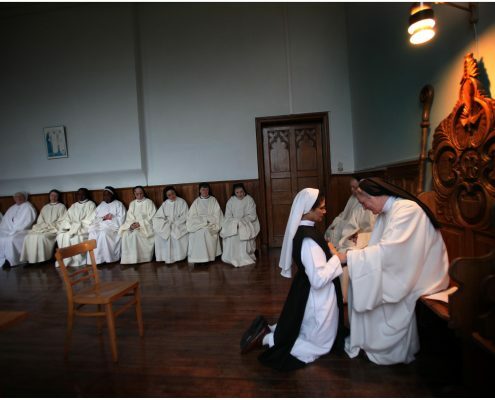 We seek God and follow Christ in a life of prayer and community, solitude and simplicity, work and hospitality. 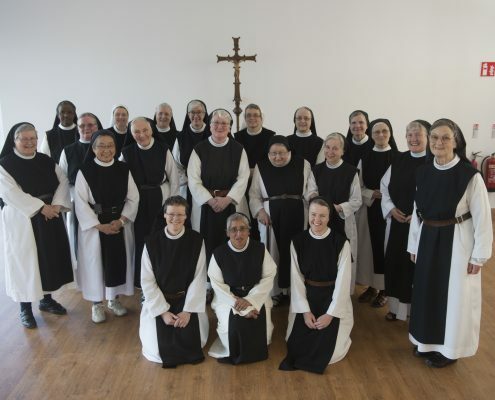 We follow the Rule of St Benedict, an ancient source of monastic wisdom that continues to guide many people in search of an authentic spiritual path in today’s world. 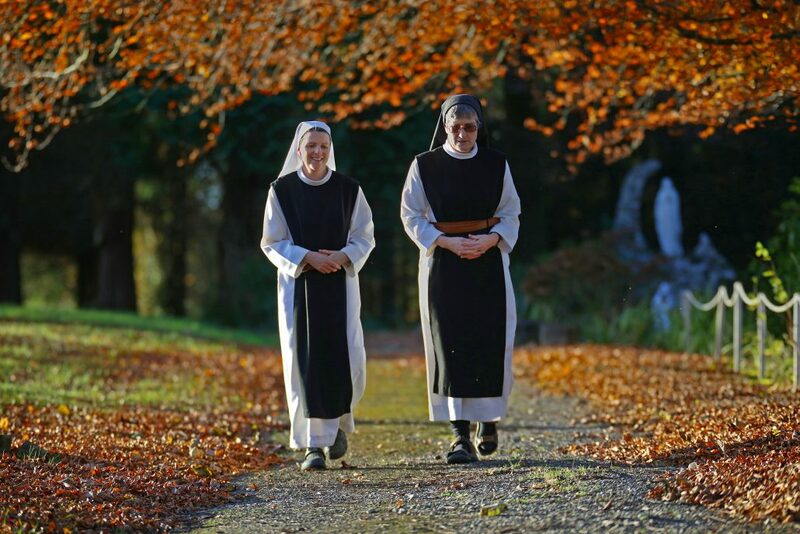 Our community was founded in 1932 by Holy Cross Abbey, Stapehill, England with the support of the monks of Mount Melleray Abbey, County Waterford, Ireland. 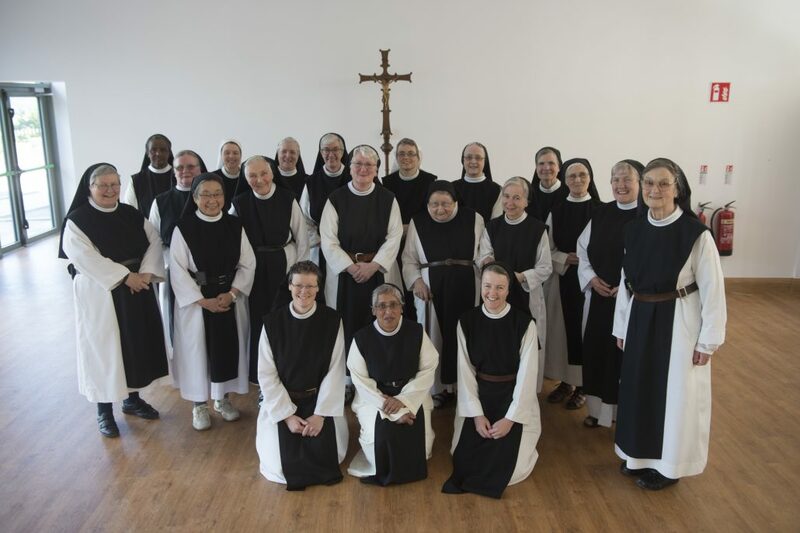 The community quickly grew and in 1949 Glencairn founded the first Cistercian monastery for women in the United States; Mount Saint Mary’s Abbey, Wrentham, Massachussetts. 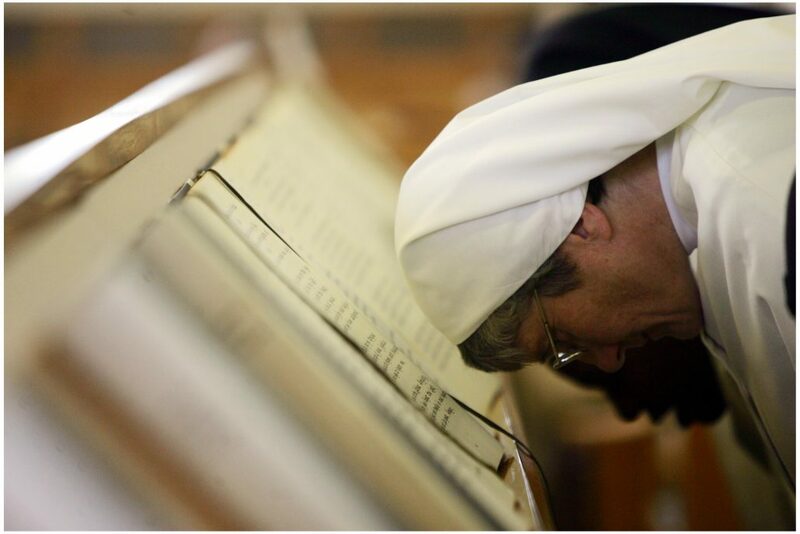 All are invited to join us for the liturgy.